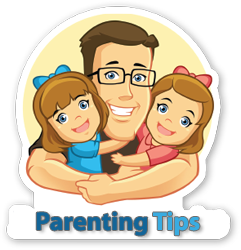 Nursery comes immrdiately after Play Group where serious learning process begins. 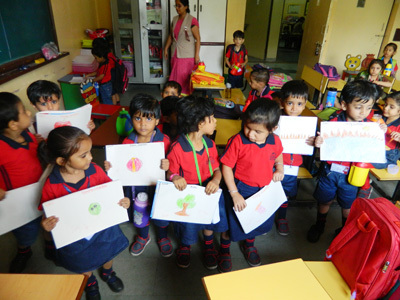 In Nursery children start writing, reading as well as understanding the basics of every aspects of life. We engage children with each other for caring, sharing, and understanding various ethics of life.